GO HOTELS TIMOG BRANCH: NOW OPEN! Looking for a quick escape that is still around the city? I am happy to share that we now have an option for a hotel that can easily tour the city! 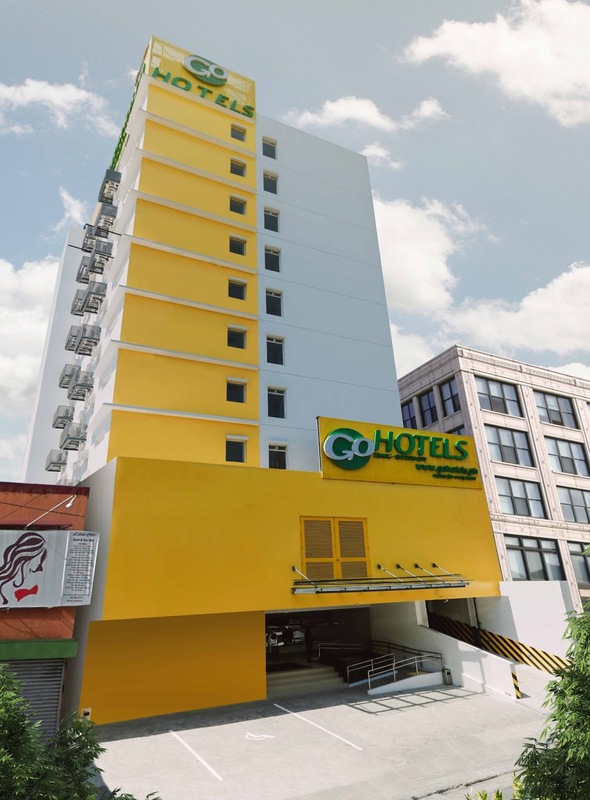 Go Hotels is one of the Philippine's leading budget hotel chain offering a world class amenities in the central business district and entertainment hub of Quezon City. 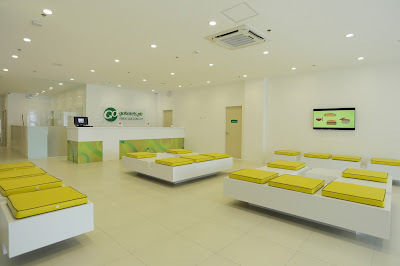 Several branches can be seen around Metro Manila but recently they opened a new and their fifth branch, located in the heart of Timog Avenue. The lobby area can be seen upon entering the hotel. Beside the lobby, there is a bakeshop by Country Style. The hotel has 219 rooms that caters to both domestic and international tourists like "balikbayans", corporate clients, artists, and businessmen. With its great location, the area is easily accessible from all points in Quezon City as well as the nearby cities like Mandaluyong, San Juan, and Manila either through public or private vehicles. Go Hotels Timog Branch officially opened last December 5, 2017 with a fun part of lighting of lanterns. It is the perfect time to open because Holiday season is near and most families would like to go on vacations during this time of the year. A sweet and easy escape from the busy life. According to JJ Montinola, the Assistant Vice President of Roxaco-Vanguard Hotel Corporation, and developer-operator of the hotel, "The Timog-Tomas Morato corridor and nearby Scout areas are home to the best and eclectic cuisines and restos and also to hundreds of businesses. People will never get tired of entertainment options since good spots such as night clubs, comedy bars and watering holes also dot this area in Quezon City, the biggest city in Metro Manila. The place is also known as the broadcasting hub of the country as GMA and ABS-CBN, two of the top TV stations hold office here". True enough, not only is it close to night clubs, comedy bars, and broadcasting hubs - it is also near the hospitals located in Quezon Avenue. 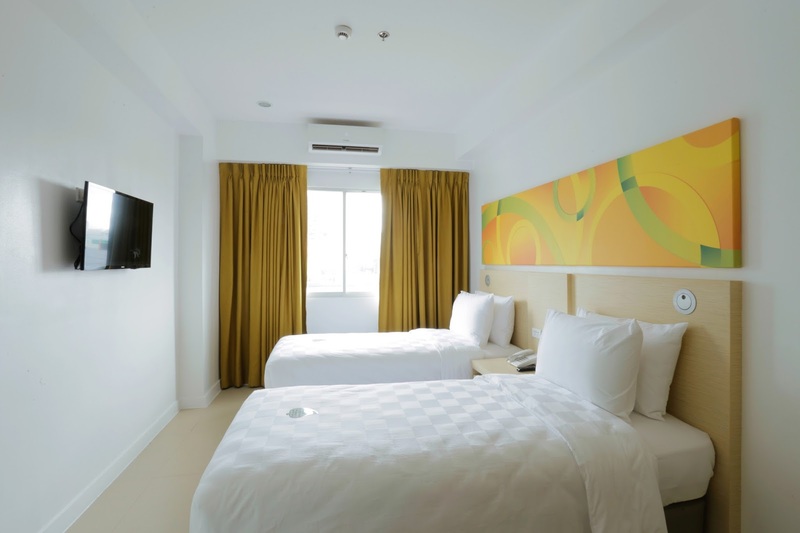 This way, as a nurse, who sometimes gets questioned on where their relatives could stay while someone is admitted, I can now recommend Go Hotels Timog Branch! It will be an affordable and perfect choice because it has the same world-class facilities the hotel is known for: clean and clutter-free rooms, comfy ambiance, comfortable beds, showers, free WIFI, spa/massage service, quick and easy transportation. It has ample parking and 24 hour CCTV security as well. 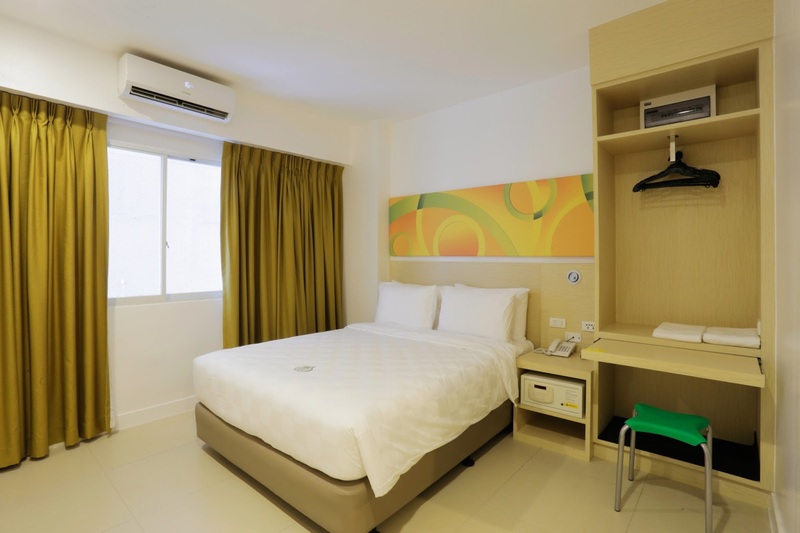 Also added by Montinola, “Our rooms have amenities such as LED cable TVs, safety deposit boxes, in-room phones, twin or queen Windsor beds, luggage storages, compact work stations and individually controlled air conditioning. We guarantee that our guests will get the friendliest service and comfort while staying in our hotel. Our quick meals are provided by one of the country’s top coffee chains, Country Style Café while laundry services are provided by Far Clean and spa services by Venus Touch Spa ”. Take a note for travelers who uses Victory Liner as their choice of transport, the hotel offers a special rate with their ongoing promo until December 31, 2017! Manila Airport Road – PHP 1388 + VAT, North Edsa – PHP 888 + VAT, Cubao – PHP 888 + VAT. I wish to try staying here soon and I will tell you more about it! Thank you for visiting my page and have fun everyone!